Grow Oak Ridge is a nonprofit organization that promotes health in Anderson County, Tennessee, by growing connections between local farmers, food producers, and the public. 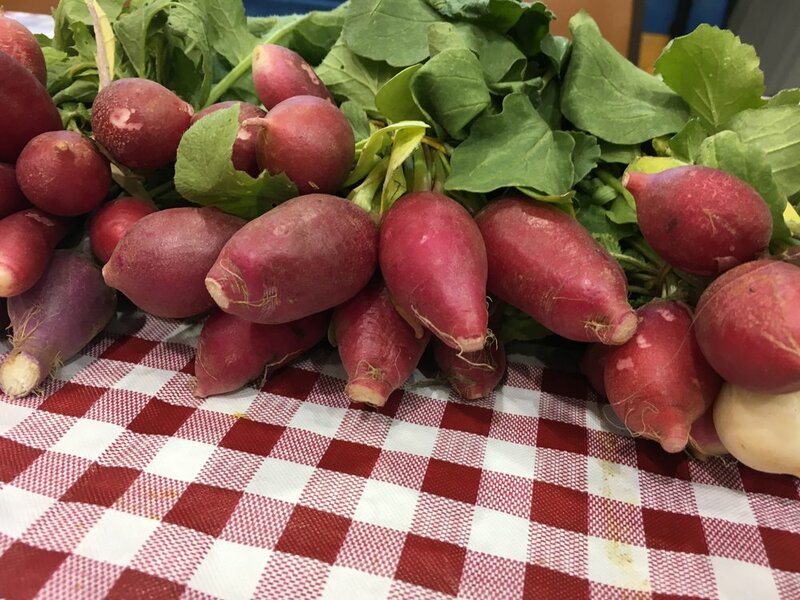 Our programs include farm-to-school education, cooking demonstrations, vegetable tasting with children, and promoting healthy eating to all income levels in our county. Grow Oak Ridge operates the Winter Farmers’ Market in Oak Ridge, on Saturdays during December, January and February.